Up to 90% of blood melatonin is cleared by the liver in a single passage, making its half-life very short (30-60 minutes). the peak concentration was also significantly higher, 1.5 times the corresponding oral tablet value. 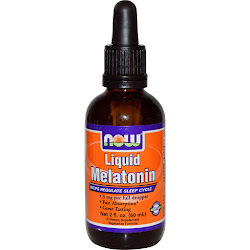 Sublingual melatonin tablets or oral melatonin sprays and topical melatonin-containing gel, if used on a regular basis, may improve overall oral health and reduce mucosal lesions. 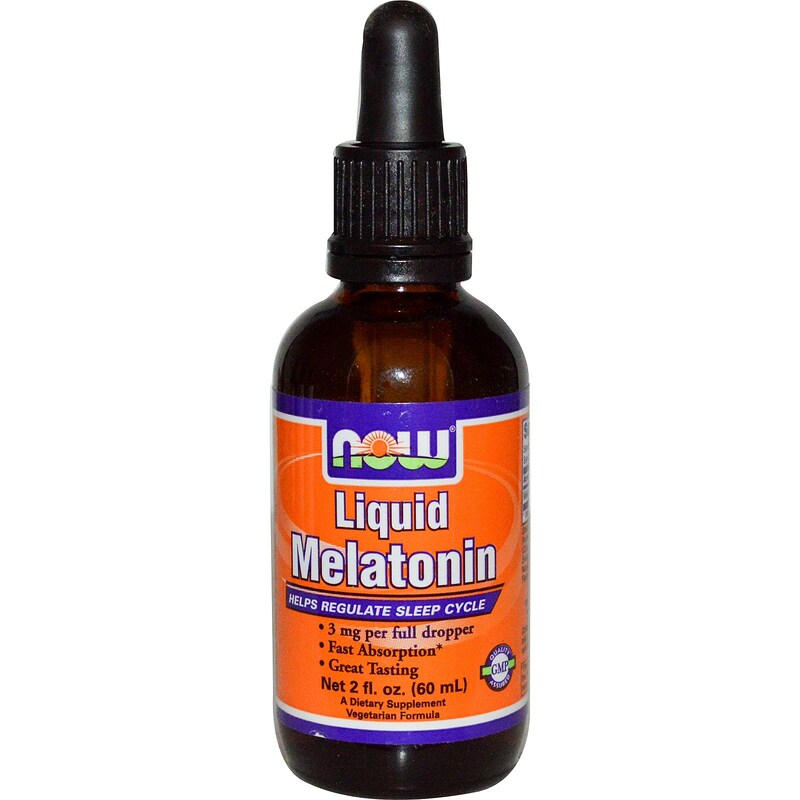 Melatonin is released into the saliva by the acinar cells of the major salivary glands and via the gingival fluid. Functions of melatonin in the oral cavity are likely to relate primarily to its anti-inflammatory and antioxidant activities.